1. 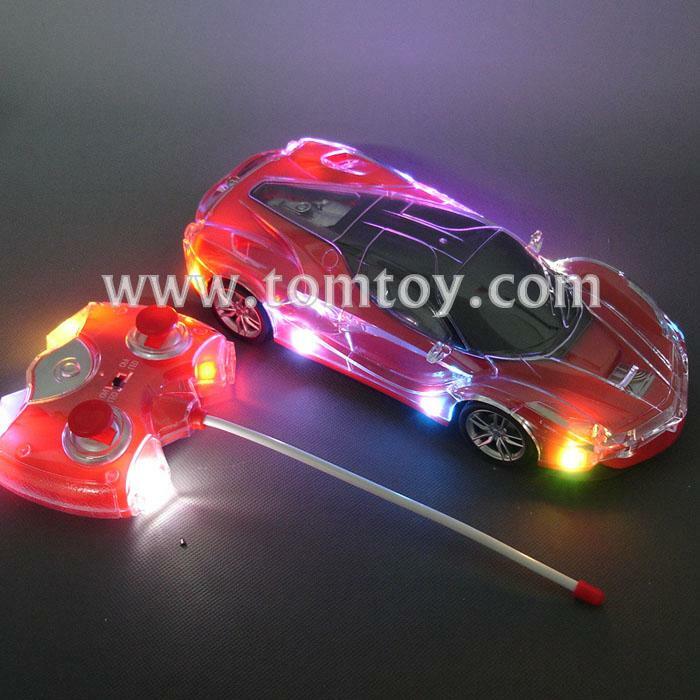 Super Light-Up R/C Racing Car for Toddlers and Children. Measures 10" L x 4.2" H x 2.1" W.